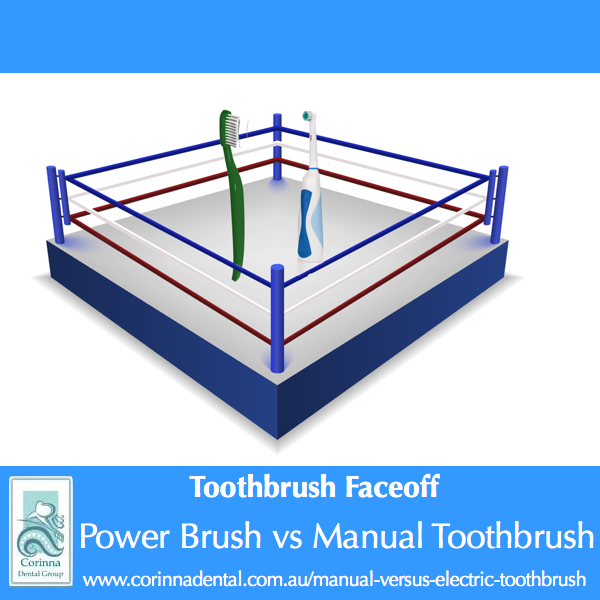 A review of a series of studies about the different kinds of toothbrushes available revealed that power or electric toothbrushes, particularly those that use oscillating-rotating technology, are more effective in removing dental plaque. Researchers reviewed studies that were conducted between 1964 and 2011, finding that those who used power brushes reported to have up to 21% reduction in dental plaque. Remember, be it a power brush or a manual one, the best toothbrush is the one you’ll use twice daily to the best of your ability!